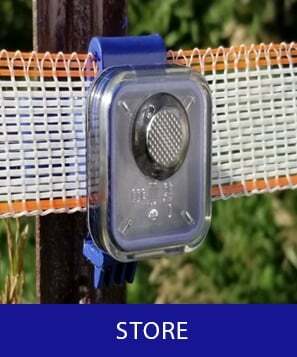 Insulights are an affordable, agricultural electric fence insulator that helps livestock and orchard managers protect and manage their electric fences. 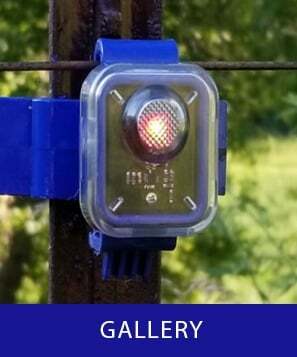 Insulights are the only blue insulator equipped with a flashing LED light that warns farmers and ranchers of their damaged electric fence. Insulights work on steel posts, wooden posts, and t-posts. 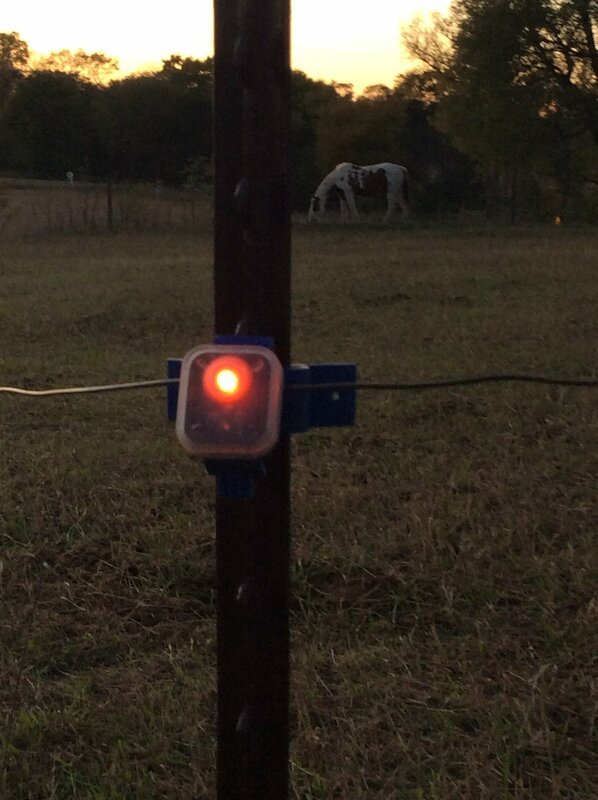 When installed, Insulights flash with the pulse of the electric fence. When there is a break in the circuit, they stop flashing. Checking electric fences is now as easy as looking down the electric fence line: the flash of the Insulights assures farmers and ranchers that their fence circuit is hot. Insulights seamlessly combine the functions of insulator testers and pest deterrents. 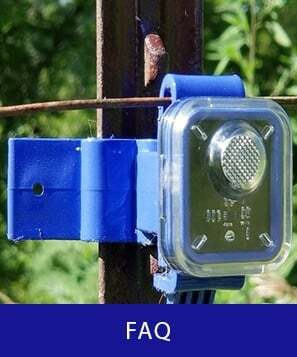 Insulights give the livestock manager an instant indicator of the failure of their electric fencing. Insulights’ LED lights and their blue insulators help prevent deer from running through the fencing during the early morning and evening migrations. Insulights work on all three major fencing materials (wire, braided, tape) and post types (steel, wood, and t-posts).